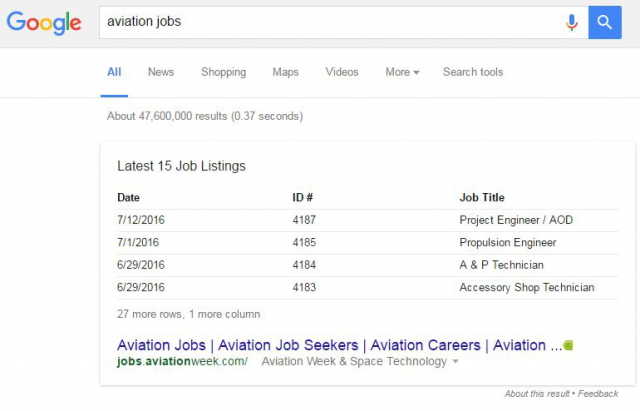 @ChrisRussell shared an example of a featured snippet in Google that is in the form of a nicely structured table. 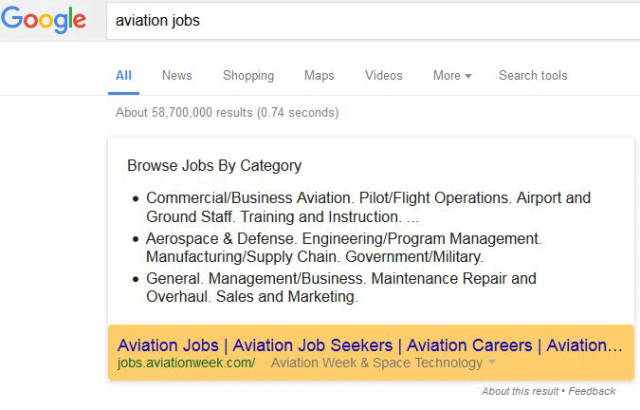 That isn't new but I wanted to show you how quickly featured snippets not only come and go for specific sites or queries, but also how they change. Glenn Gabe is one person I know that tracks featured snippets closer than anyone else I know. He posted the before and after version on Twitter. And now, for me at least, there is no featured snippet showing up for that query. Featured snippets also can have images and many other interactive looking features. Previous story: Google Maps Business Verification Via Email Address?